Penlee Short Mat Bowls Club was established in the Millenium year 2000 with a single mat in the clubhouse and first entered the short mat evening league in 2001 with one team. The short mat 'A' Team enjoyed considerable success during the first ten years; promoted to the Premier Division, winner of the "Rae Francis" county competition two years in succession, in 2009 and 2010, and a number of Penlee players represented the County. The clubhouse was extended during 2015 and today we have two mats and can accommodate a third if necessary. We now have seven teams playing in evening and afternoon leagues. On the social side, since 2005 there has been an annual tour, when a number of members go away for a long weekend, to venues such as Bristol, Barnstaple and Torquay, staying in hotel accommodation and playing friendly matches against local short mat bowling clubs. 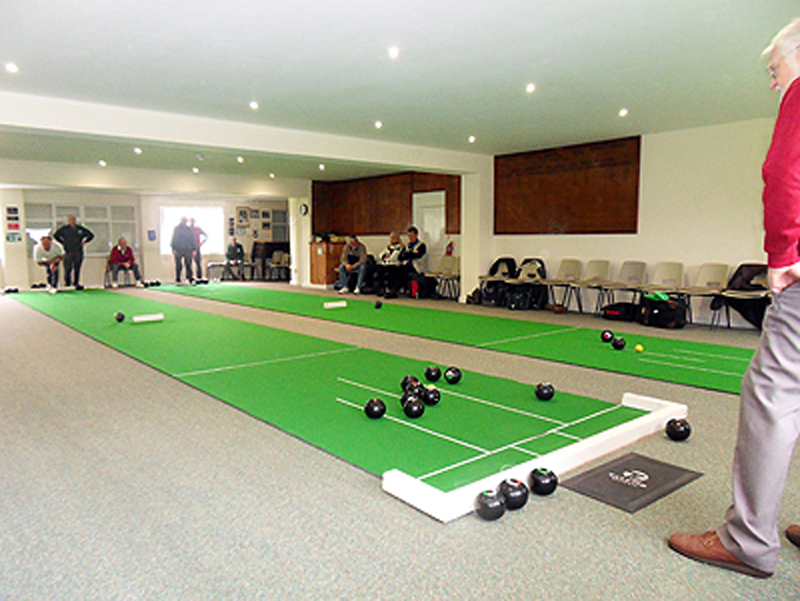 There are also regular 'roll ups' during the season when members are encouraged to come along for a game of bowls a cuppa and a chat. New members are always welcome, experienced short mat bowlers and absolute beginners alike. 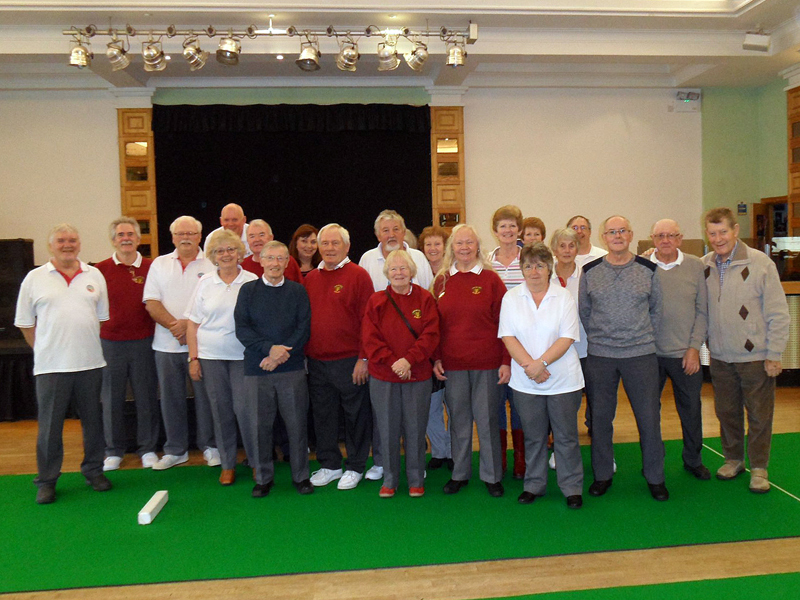 If you'd like to try out short mat bowling at Penlee contact our secretary - details on the "Officers & Contacts" page. The Penlee Blog & "Facebook"